In the recent BIGcast, Big Data and a Small Credit Union, John Best speaks with Bill Butler, CEO, Ohio Healthcare Federal Credit Union about analytics initiatives at a small credit union, analytics tools, and the value of data quality. Ohio Healthcare is an $83 Million Asset federal credit union serving the Health Care Industry in Ohio. 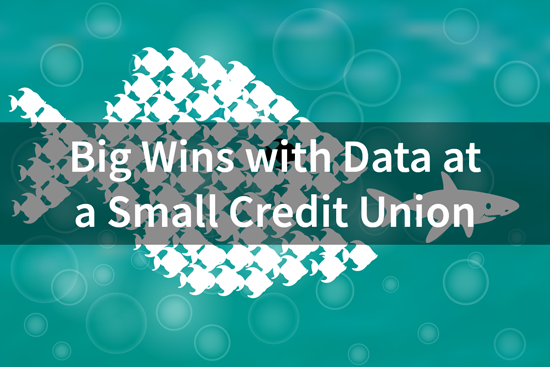 Despite the size, the credit union has impressive achievements in data analytics and proves all credit unions benefit from an effective data strategy. 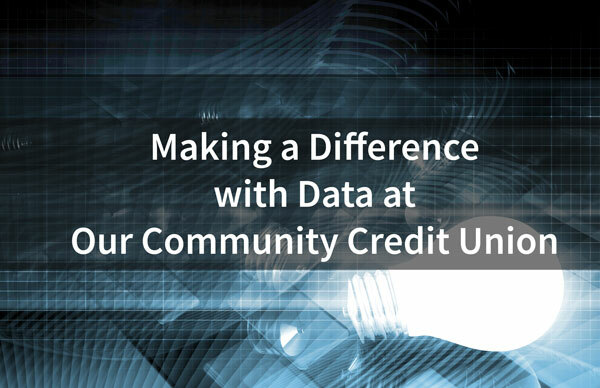 In the recent BIGcast, Analytics as The Fuel for Innovation – Implementing Analytics at OCCU, Andrew Bertrand, Data Analyst at Our Community Credit Union (OCCU) in Shelton Washington, discusses his role as a data analyst, getting started with data analytics, and data pooling for predictive analytics. 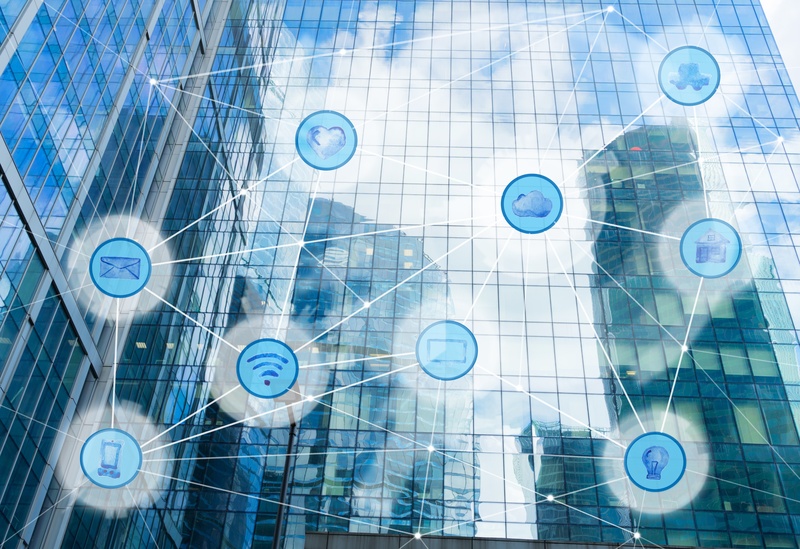 In the podcast, Andrew explains that prior to installing OnApproach M360 Enterprise, OCCU, a credit union with $360 Million in Assets, had an ODBC connection to their core system. 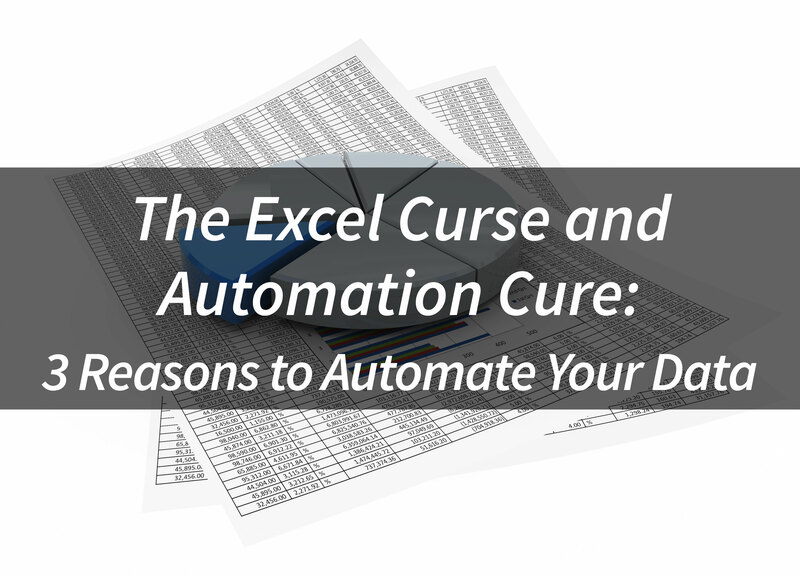 It was a hassle to obtain data, and it didn’t meet the growing needs of a data-driven organization. Andrew realized that he could not possibly perform any predictive analytics without obtaining the history of member transactions. After briefly (and in Andrew’s words, “foolishly”) considering to build their own data warehouse, Andrew decided it would be an inefficient use of time and resources. As John Best describes, for a financial institution to build their own data warehouse from scratch, is like building a “house of cards” as it has to be rebuilt repeatedly as elements are added and improvements are made. If you are a credit union still waiting on the data analytics sidelines, you’re already too late. Data analytics is not a fad – it is a major opportunity for credit unions to gain deeper insights and improve decision making to create a strong and competitive future. 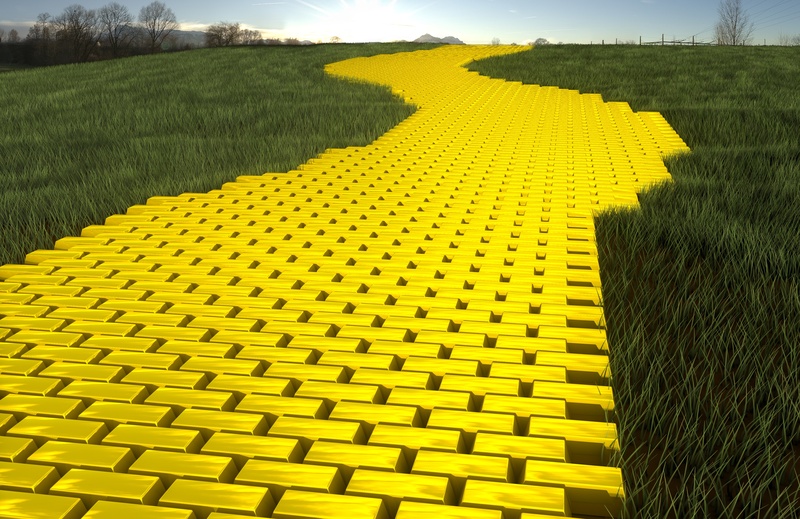 However, it is not always clear where credit unions should begin. To help answer these questions, John Best recently spoke with Clay Yearsley, SVP of Data Analytics at Texas Trust Credit Union about getting started on the analytics journey, the skills needed, and the value of data in the podcast, “Catching a Unicorn – Discussing Data Analytics with Clay Yearsley”. 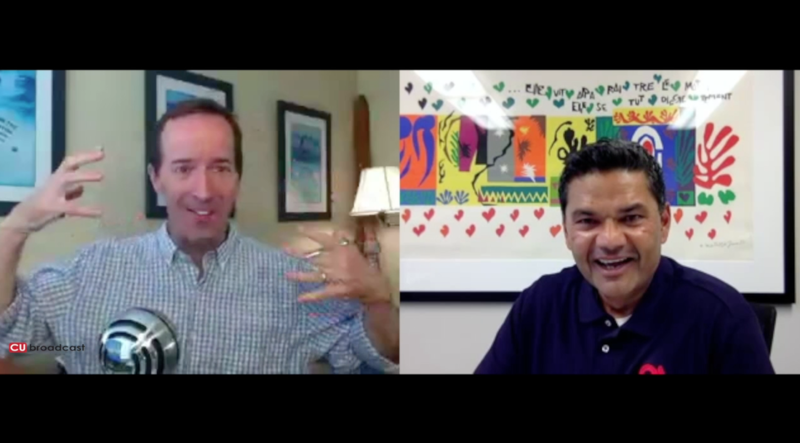 In the sixth and final Data Analytics Series BIGcast, That’s a Wrap, John Best speaks with Paul Ablack, OnApproach CEO, about key themes and trends we are experiencing in the credit union industry, and how credit unions can get started with data and analytics. Credit Union Service Organizations (CUSOs) are very unique organizations that credit unions can form to solve difficult problems where there is no market solution and it cannot be handled internally. 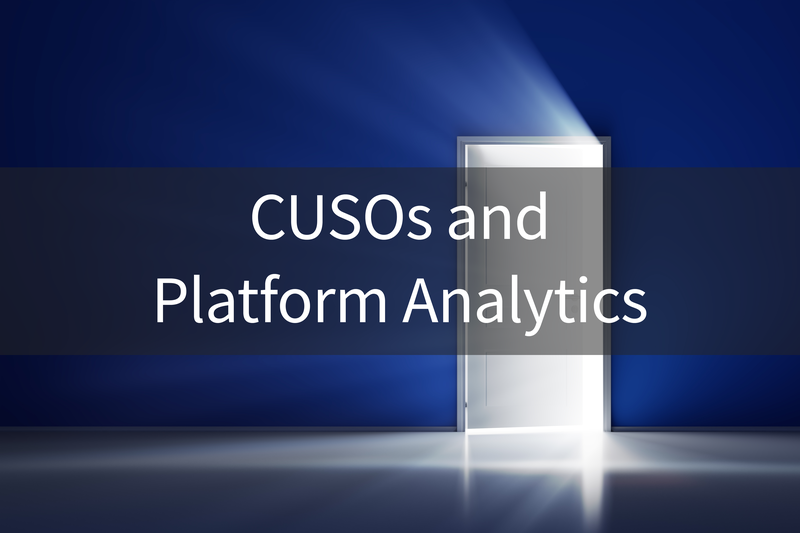 Great recent examples of CUSOs are shared branches, card processing, and ATM networks. These innovations have been significant to the financial services industry, and would not have been possible without the collaboration enabled by credit union service organizations. 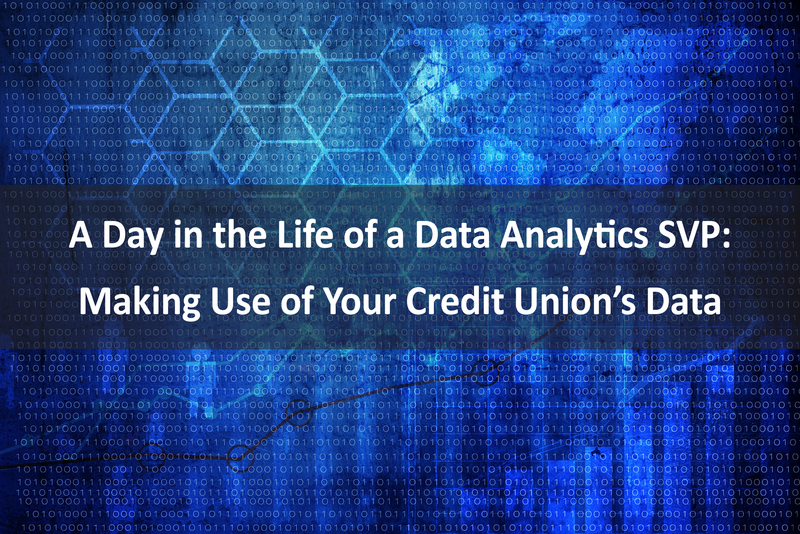 Today, analytics is a major, but necessary obstacle for credit unions, and the vast majority of credit unions are not large enough to tackle the challenges of data optimization alone. In the fifth Data Analytics Series BIGcast, Sorting Socks: A Data Automation Conversation with Graham Goble, John Best speaks with Graham Goble of BankBI about financial performance management, reporting, and business intelligence. In the fourth Data Analytics Series BIGcast, From Questions to Answers: Becoming a Data-Driven Organization, John Best speaks with Brewster Knowlton of The Knowlton Group about data-driven decisions, data warehousing and successful data integrations. In the third Data Analytics Series BIGcast, The CECL Effect, John Best speaks with Dr. Joseph Breeden of Deep Future Analytics about CECL, data pooling, and predictive analytics. As Joe Breeden explains in the podcast, CECL stands for Current Expected Credit Loss, and is the new accounting standard for how financial institutions will set loss reserves. Typically, organizations under $10 Billion assets have utilized moving averages to calculate loss reserves, but this model is backward-looking and will not be acceptable for the new regulations. A moving average model will always set your loss reserves too low moving into a recession and too high moving out of the recession. OnApproach's Founder and CEO Paul Ablack discusses the Analytics and Financial Innovation (AXFI) Conference, Fintech disruptors, and the future of credit unions, including cloud analytics, shared applications, Blockchain and Hadoop. Mike Lawson, host of CU Broadcast, states " Paul not only provides great insight on this information evolution, but he also gives us a couple of eye-popping examples of how credit unions are benefiting from this customized content. Really good stuff here."